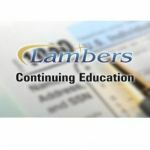 Taxation of Gifts, Estates and Fiduciaries – Lambers, Inc. 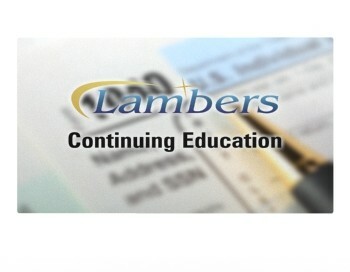 This course covers Tax Topics for Gifts, Estates and Trusts. Topics covered include the Transfer of Wealth, Estate Taxation, Gift Taxation, Income Taxation of Fiduciaries, Taxation of Exempt Organizations, Unified Transfer Tax Rates, Forms 706, 709 and 1041.